Experience three local craft breweries, enjoy three tasting flights. Get exclusive access behind the scenes. Learn about the brewing process. Enjoy tasting a wide variety of great beer styles from the first taste to the LAST Taste. Our groups meet in the parking lot at 286 Dean Kumpuris St. at 4pm Fridays and Saturdays. Tours are typically 3-4 hours in length and food is available at the breweries. Tour rolls when at least 4 guests have purchased tickets. 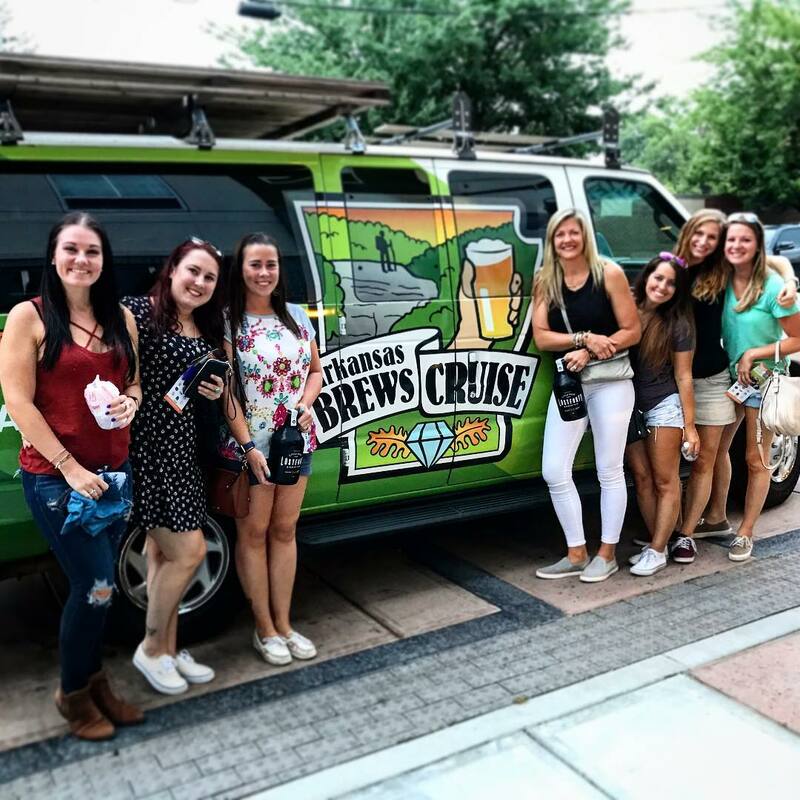 Adult Drinker Tickets are $65 per person and include a Driver/Tour Guide, Behind the scenes tours, and guided beer tastings. 6 Pack Group Pricing is available. Please bring cash for brewery merchandise, food and tips for your guide.